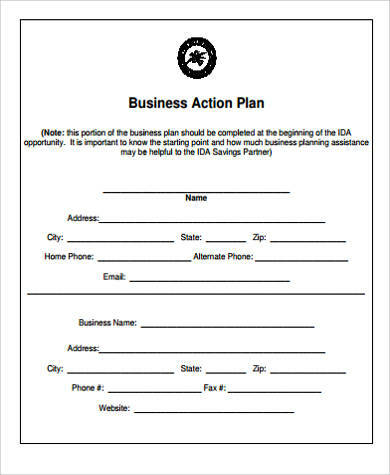 It is almost obvious that you would need to come up with a business action plan if you wanted to start building your business empire. 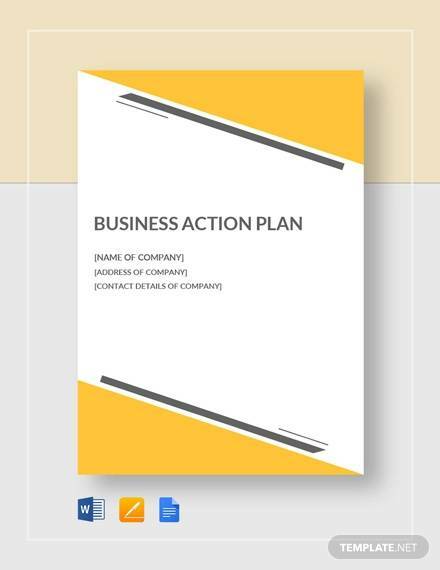 The most important part, other than having your business action plan, is to carefully and strategically execute that plan in order to produce something and have the result of your labor and hard work into pursuing your goal, which is the end result. After which, you have got to taste the fruit of your perspiration. 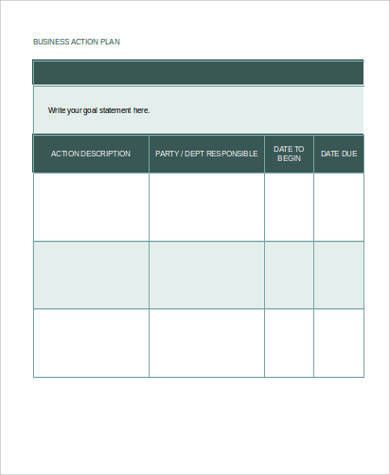 And for you to get started, here are some Sample Action plan that you can make reference and make use of for free. Resource Management and Allocation – this is also known as a program for the action, and defined as which specific amount of money or capital to which certain activity, event, or task. Time Table – the “deadlines” of which specific long-term or short-term activity. 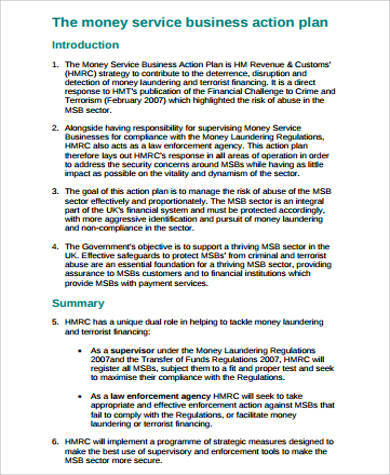 Certain Task and Details – this is what will be done and who will do it to make the plan a reality. 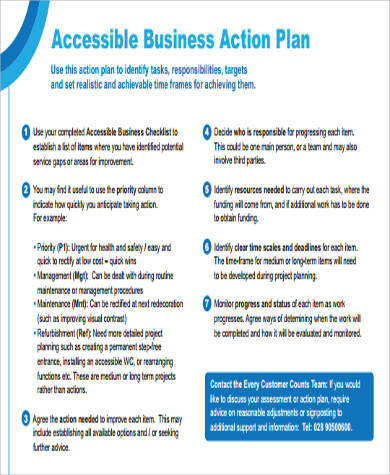 You can also check this page out for some Action Plan Examples that you can use as a reference so that you can gain some insights and overview for free. Operational Plans – this type of a specific plan deals with how you, as a company and as a business, create and manufacture or deliver your products and services. For example, if you have shoes as one of your main products, you would need to have and follow a sequence of steps on how to produce high quality shoes in a specified quantity depending on the demand and supply. 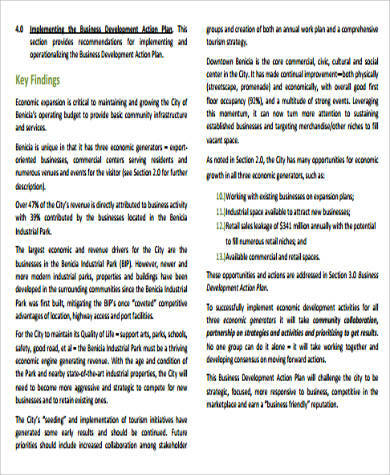 Management Plans – since many businesses, large and small to medium enterprises included, have employees and administrative work to manage, this type of plan is what handles that specific area to make the business running and sustainable, which would both benefit the producers and consumers alike. 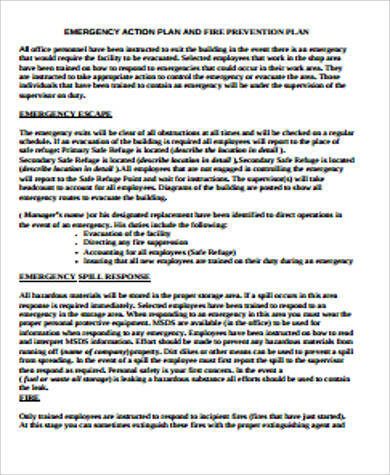 Contingency Plans – as the meaning of the word, contingency (meaning an incidental expense or a provision for an unforeseen scenarios or situations in the future, as most dictionaries would put it), it is somehow similar to an emergency action plan for the unpredictable future events, since no one can tell what the future holds. 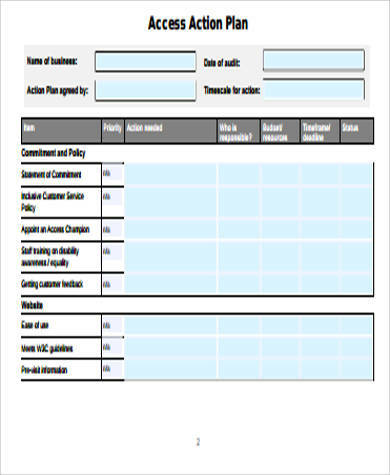 Sample Emergency Action Plans are also found in this page, just in case you would need to have it as a reference or that it might be useful for you in the future. Also, in this certain kind of plan, you should be able to carefully analyze and calculate the risks with the help of the SWOT analysis. Be SMART (Specific, Measurable, Achievable, Realistic and Timely) – the bottom line into making your goals a reality and conquering them has been already covered by the SMART concept. Being specific with your tasks and activities, measuring challenges and calculating risks properly, dreaming and aiming for achievable goals, creating a realistic action plan and having a timely deadline, or a timetable for each and every specific task is doable, then you certainly are on your way to achieving them.